Mother the word evokes an image of a homely female cooking for the kids and family besides taking care of the house. However, times have changed the modern day, mothers are multi-tasking females who are not only managing their home and family but even big corporate. Voylla.com’s, this blog is featuring some such successful mom’s who have managed to do the two things admirably well. 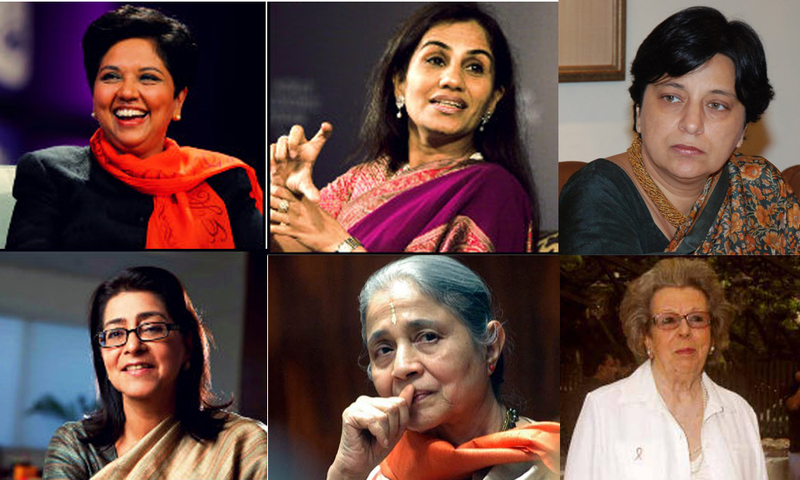 It’s interesting to note that all these mothers have managed to create a niche for themselves where people do not even acknowledge the fact that women can be as good as are the men on parameters of hard work, intelligence quotient (IQ) and leadership traits. Indra Nooyi, is the current chairman and CFO of the second largest food and beverage business, PepsiCo. 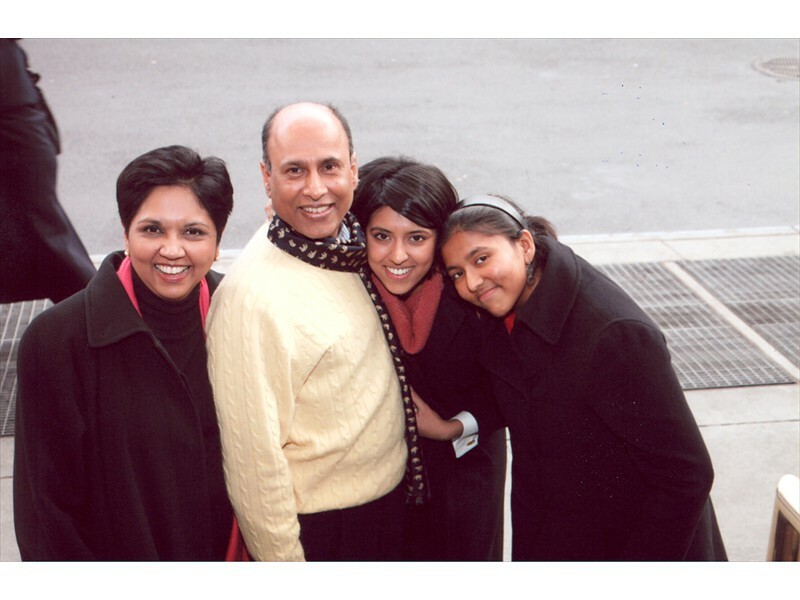 She is married to Raj K. Nooyi and has two daughters and she has been ranked 3 on Forbes’ ‘World’s Powerful Moms’ list. She has a long list of achievements She has been conferred with prestigious Padma Bhushan for her business achievements and being an inspiration to India’s corporate leadership. 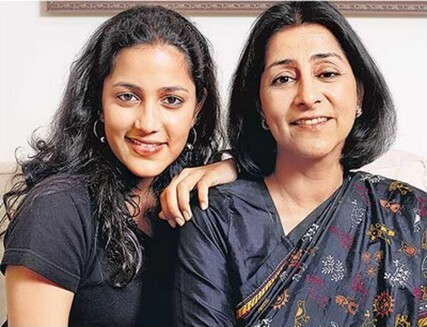 Naina Lal Kidwai, presently is the Group General Manager and Country Head of HSBC India She is married to Rashid Kidwai, who runs an NGO named Grassroot Trading Network for Women. Mother of 2 children, she maintains a perfect balance between home and work. Kidwai has repeatedly ranked in the Fortune global list of Top Women in Business, 12th in the Wall Street Journal 2006 Global Listing of Women to Watch ad listed by Time Magazine as one of their 15 Global Influentials 2002. 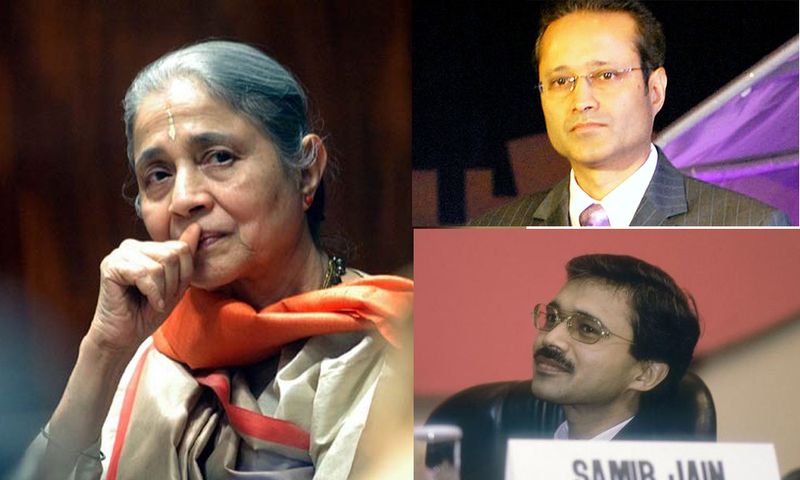 Indian government conferred Padma Shri award on Naina for her contributions in the field of Trade and Industry. 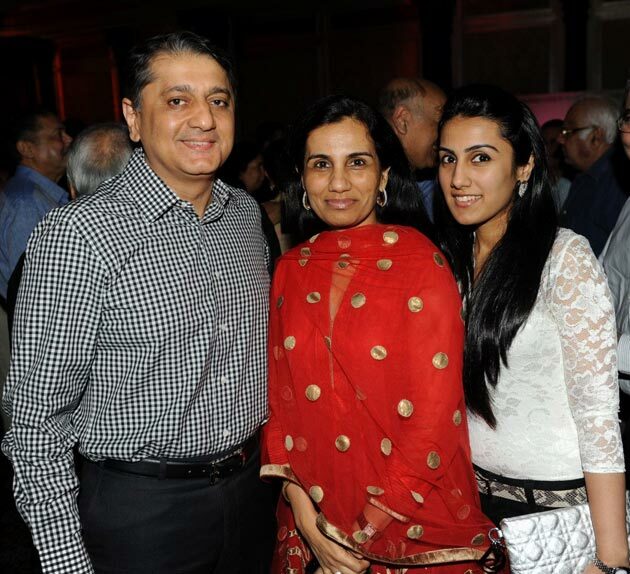 Chanda Kochar, currently the MD & CEO of india’s largest private bank ICICI Bank. She is married to Deepak Kochhar, a wind energy entrepreneur and her Business schoolmate. She has two children, a son and a daughter. Rajasthan born chanda has been able to strike a good balance between work and family life and is an inspiration for all aspiring corporate moms. Indu Jain used to be the chairperson of India’s largest and most powerful media house – The Times Group. A strong votary of women’s rights and women entrepreneurship, Indu contributed immensely to the growth of Times group. Now, her two sons Samir and Vineet are running the company. 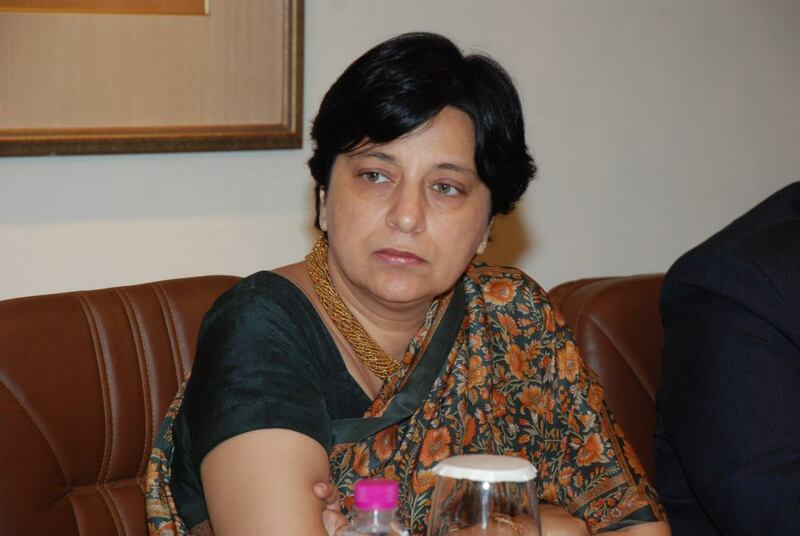 Indu Jain is also founder President of the Ladies wing of FICCI (FLO). 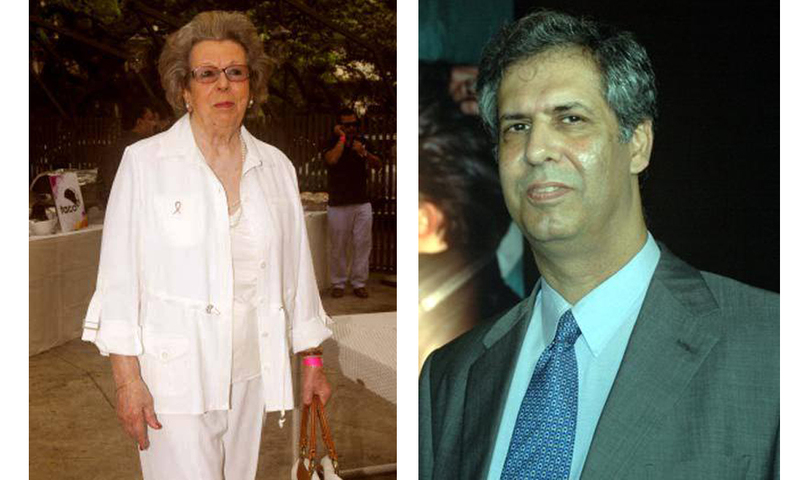 French by birth and educated in Switzerland, Simone is wife of Late Naval Homey Jahangir Tata and she has a son Noel Tata and she is also step mother to Ratan Tata. She is popularly known as ‘Cosmetic Czarina of India’. She has the distinction of changing a small subsidiary of Tata Oil Mills into the largest cosmetic brand in India – Lakme , that became synonymous with indigenous Indian cosmetics. A woman with ‘never-say-die’ spirit, Neelam Dhawan is presently the Managing Director of Hewlett-Packard (HP), India. She has many feathers in her cap. She is a mother of two children, a cooperative wife and CEO of a leading IT company Hewlett-Packard India. Neelam Dhawan is an icon of women in the corporate world. She has also worked as the head of Microsoft India for quite some time. In an industry, which is predominantly male oriented, her rise to the top echelons of IT industry is no less than a miracle. She faced terrific challenges and fought her way up to grab the less crowded top positions. Her story is quite inspiring to the young females, who think it is very difficult to survive as a woman in the tough corporate world. Stay Tuned For latest celebrity and fashion updates, if want more options for mother’s day gift idea check the collection at voylla.com. To Shop click, Here: and complete your order. Please share your feedback on this blog in the comments column given below. It will help us to improve also suggest topics on which you would like to read about. Till then always keep in mind, Voylla! Its all about Style.